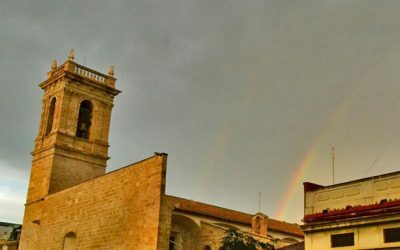 Ponderings and writings of a content creator and storyteller. 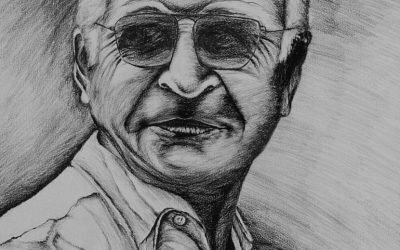 Exiled from Spain, my grandfather created a new life in the Dominican Republic. This poem is about the experience of being present. 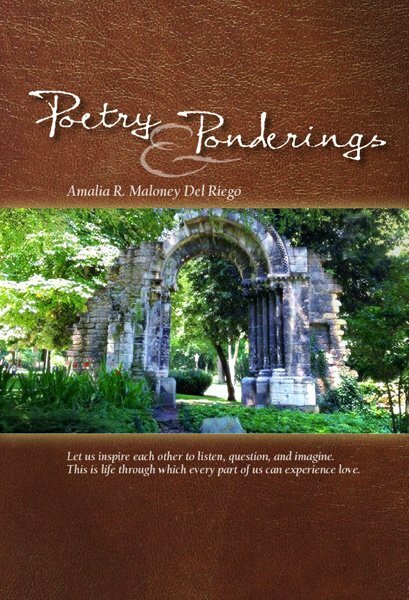 The first book by Amalia R. Maloney Del Riego, “Poetry & Ponderings” is a thought-provoking collection of poems and short essays written over a period of two years. These life and travel inspired writings center upon the human nature and ability to open ourselves to questions without answers and the inspiration of pondering together our experiences.